Jamil and John Palmer are back this week with two Brew Strong live recordings. 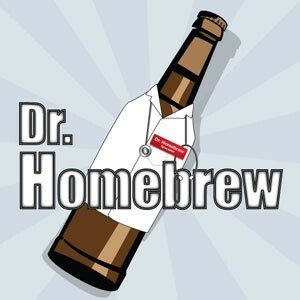 Tune in and join the chat room to ask questions or call in to (888) 401-BEER to ask the hosts yourself. 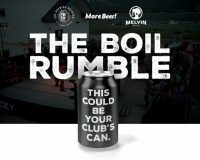 You can Also watch all the action live at Livestream.com search The Brewing Network.